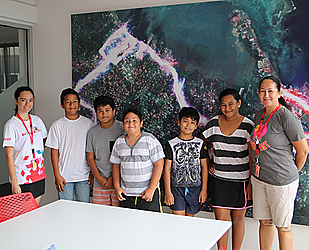 Digicel is helping young Samoans embrace the future. This time, the company is introducing the children to I.C.T and the art of coding. The Coder Dojo is a programme that aims to help bring up the younger generation in the fields of Information and Technology which is relevant in a world with so many technological advances. 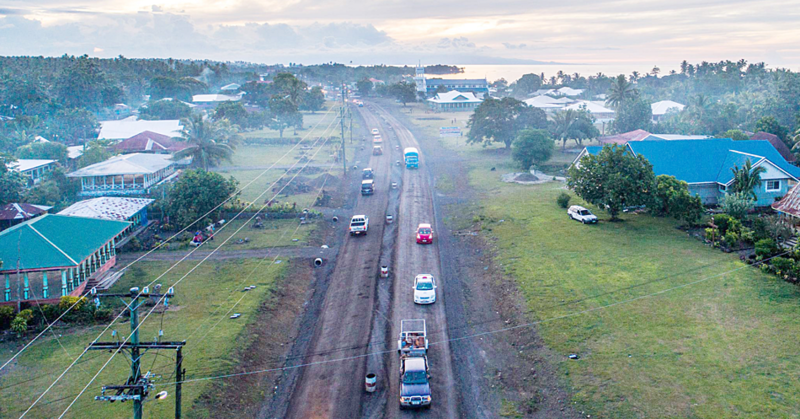 The head of marketing for Digicel Samoa, Moli Seanoa, said the programme is all part of Digicel’s plan to make Samoa a better place to live. “The Coder Dojo goes hand in hand with our I.T. scholarship programme because our country has a shortage of engineers and I.T. specialists,” she said. Digicel started the programme late November and will be having their prize giving this week to mark the beginning of a new stage for the children. One of the main aims of this pilot programme is to see the levels of understanding each age group has in the I.C.T field and which lessons are suitable for which age. 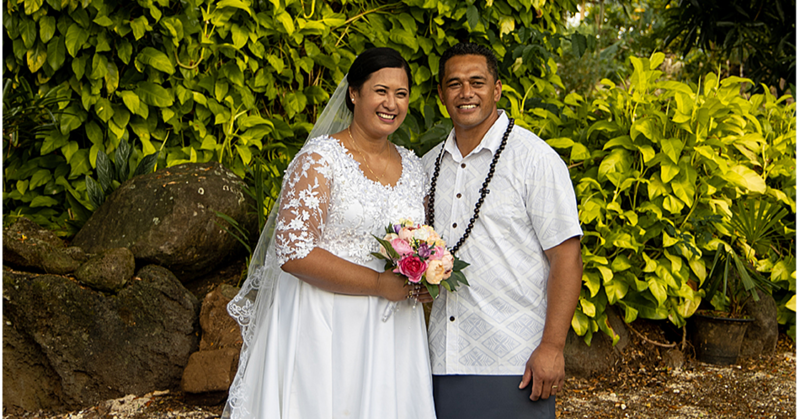 Rosemary Thew, who is an employee at Digicel Samoa in the I.T. department, volunteers her time to lead the programme. She supervises the children while they perform their tasks every Saturday from 10am to 12pm. The activities set up for the children are made to be easy and fun to get them interested. There are different games given to them that provide both fun and lessons in coding. “Once we are done the kids would know how to create websites, apps and softwares,” said Ms. Seanoa. None of this would be possible without the initiative of Eugene Baker and his vision, matching that of Digicel’s to bring up children in a world of tech. “So far we cater to kids of all ages; we have children from the Digicel staff as well as children from villages around Samoa. This program will be free and open to all children until we spark their interest so that at least all the children will know something about coding,” Ms. Seanoa said. The company plans to continue teaching the children in different stages after their prize giving in an attempt to advance them further on different levels. This plan will help the kids understand more about coding at a young age giving them an insight of how tech works before they move to higher educations. “This is just the beginning of the program to get the children interested and to find out which section of I.C.T their interest lies; we can’t expect them to know how to create apps right away which is why we will continue to teach the children until coding becomes a well known language to them,” Ms. Seanoa said. 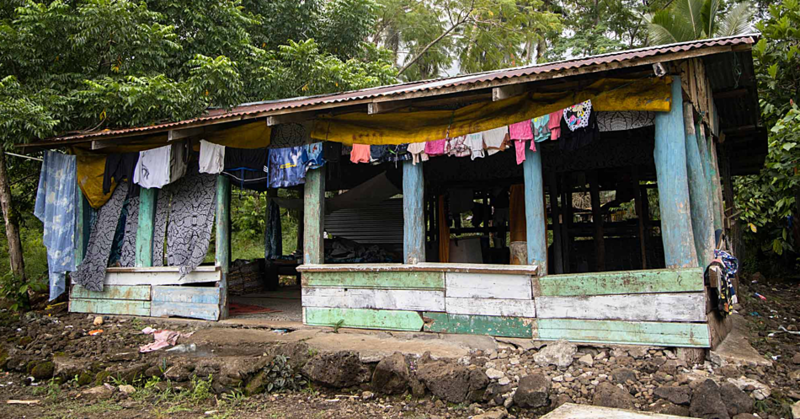 Digicel Samoa is also looking into different companies who are interested in coming on board with the programme so that there will be more availability in resources for the children.